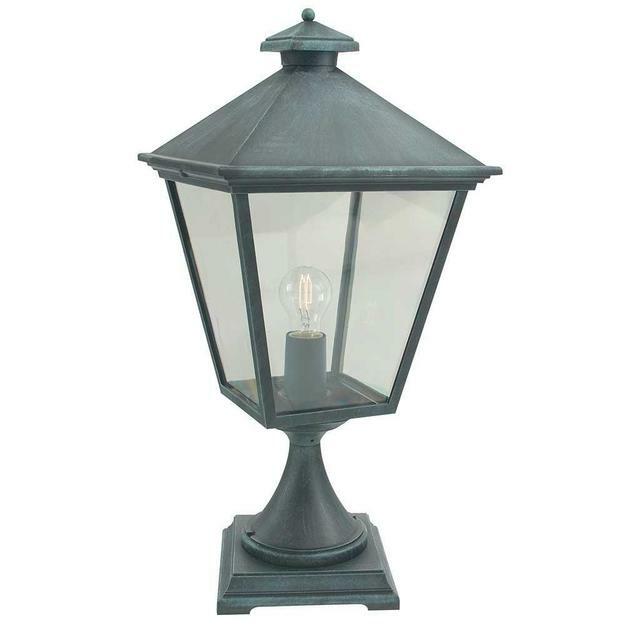 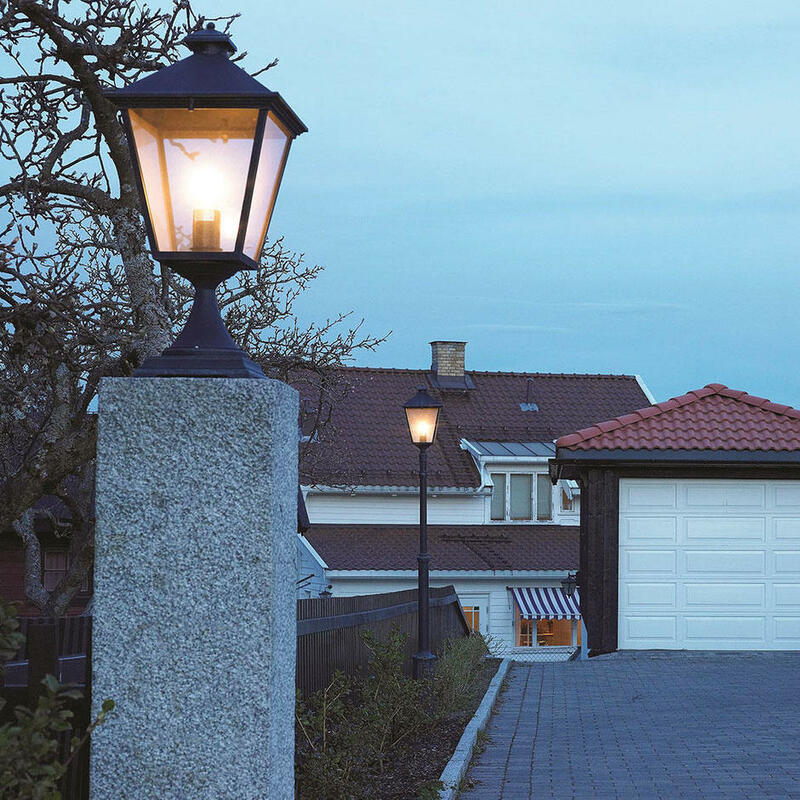 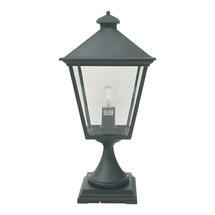 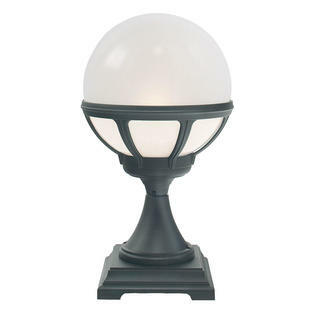 Classic pedestal lanterns for pathways and driveways. 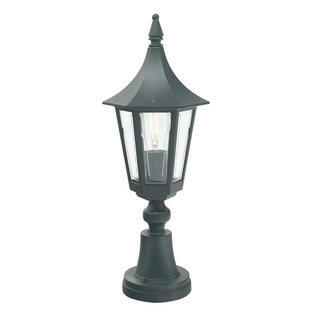 Made in aluminium with a clear polycarbonate lens. If you like this pedestal lantern but would like a larger version please see the Turin Grande Pedestal Lanterns. 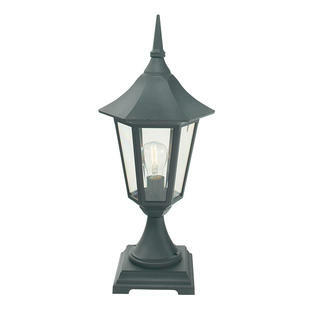 Also available in the Turin range are wall lanterns, hanging lanterns and pillar/post lanterns.